US ONLY. PAYPAL ONLY. NO trades please. 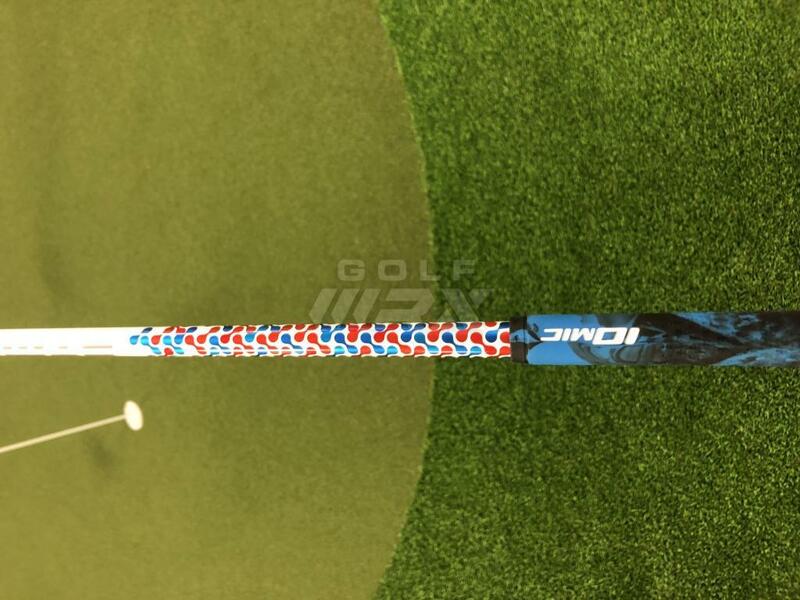 43.5” Atmos Blue Tour Spec 6X driver shaft. Folds of Honor Patriot Edition. Brand new Iomic grip with one extra wrap. Will fit PING G G400. Will not fit 410. 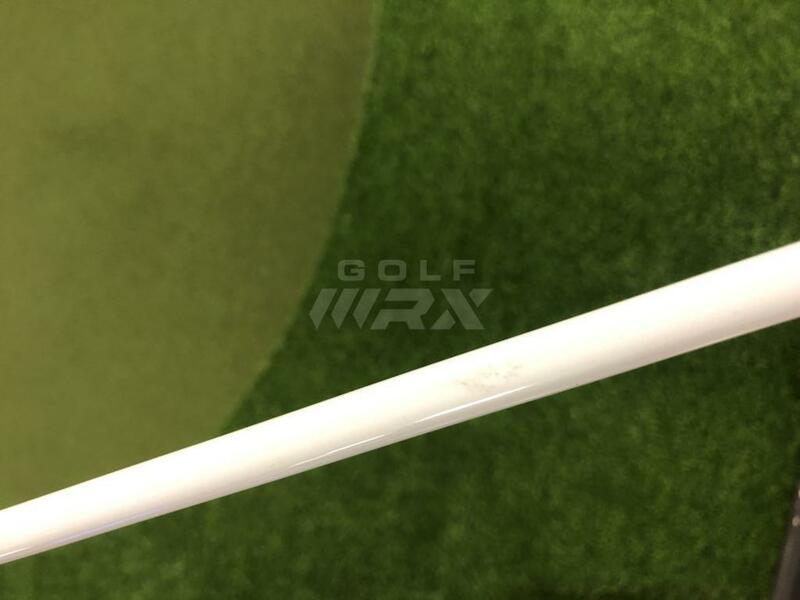 Minor wear from bag rubbing against shaft. Super smooth shaft. 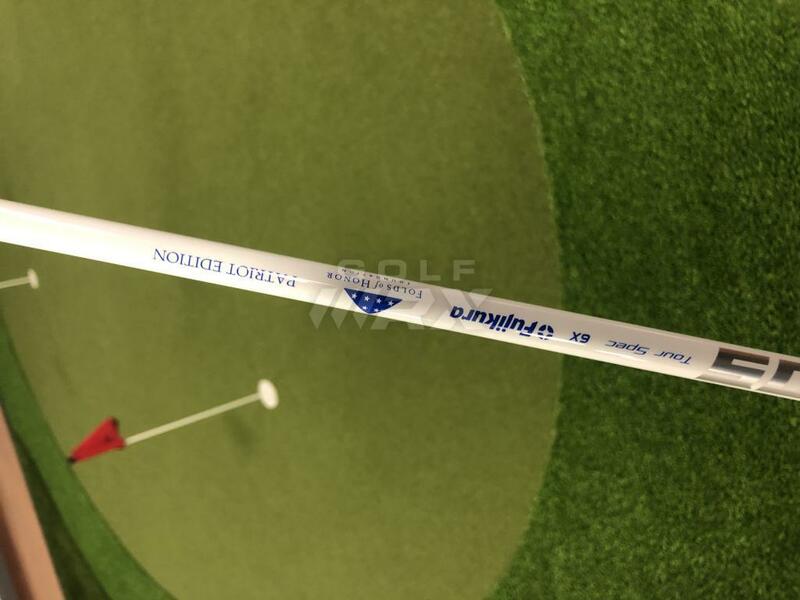 I actually play the Tour Spec in my Hybrid and fairway. 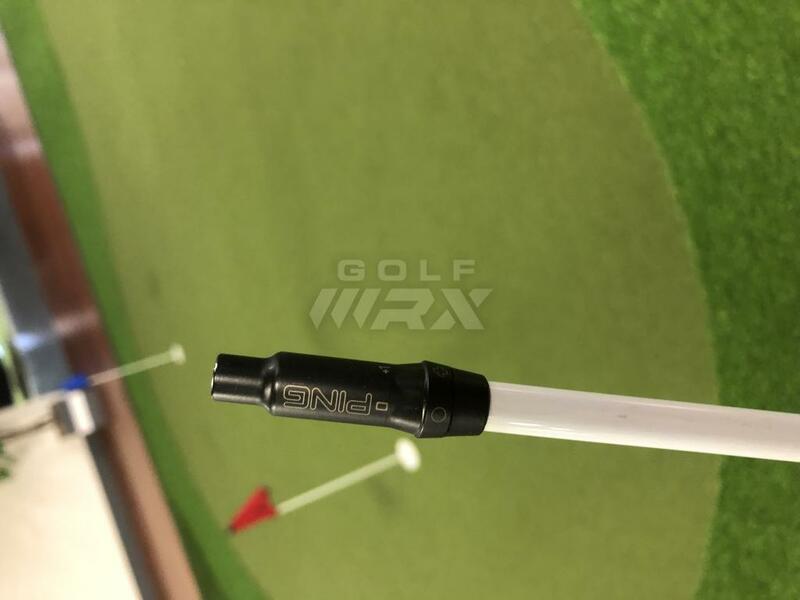 Just sticking With HZRDUS YELLOW in driver. Asking $150 OBO shipped in PVC protection.